"C.W.M. 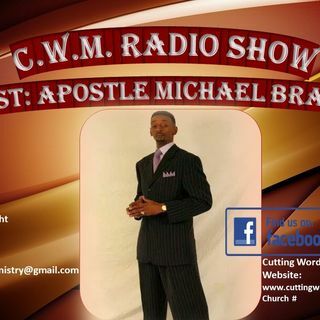 Radio Show" Host: Apostle Michael Branch!! Join Tuesdays@7pm est. Join radio host Apostle Michael Branch each Tuesday night @7pm est. be ready to receive God's word and be encouraged! !